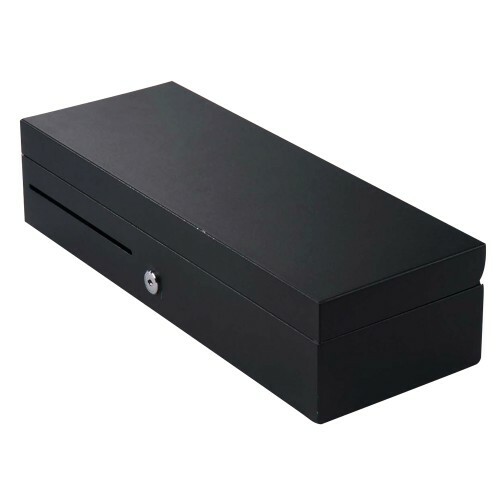 When it comes to choosing Cash Drawers, ease of operation is key. 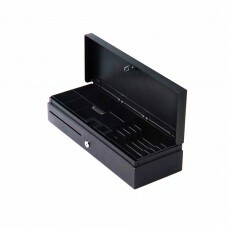 That's why businesses choose the Flip Top Cash Drawer from Pegasus, as it's designed with functionality in mind. 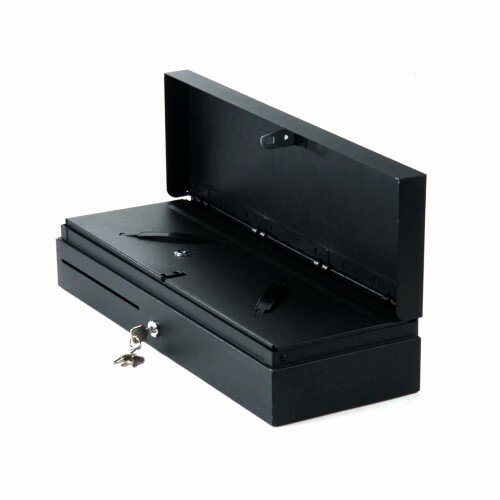 The Flip Top Cash Drawer is ideal for a shop-front till, as it holds a generous yet sensible float. Its front slot will house large banknotes, whilst six internal compartments allow for smaller notes. 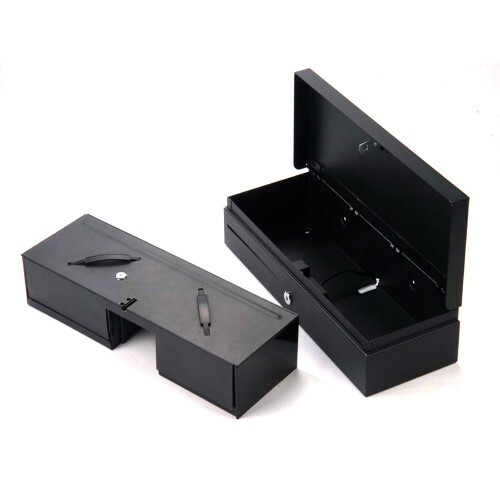 Eight coin trays also keep money separated, and mean the drawer is still capable of serving most points of sale.